Arriving at the top of the back swing, your intention is to have hopefully achieved a good position to help deliver the club on a nice approach into the ball at impact. In order to achieve the ideal down swing, your hands and club head need to trace down the correct plane. To describe the term plane, it is a three dimensional tilted angle in relation to the club, the ball and the ground. This angle is unique to each players size and physique. The angles created by each particular club will determine the ideal plane for that club to be swung. 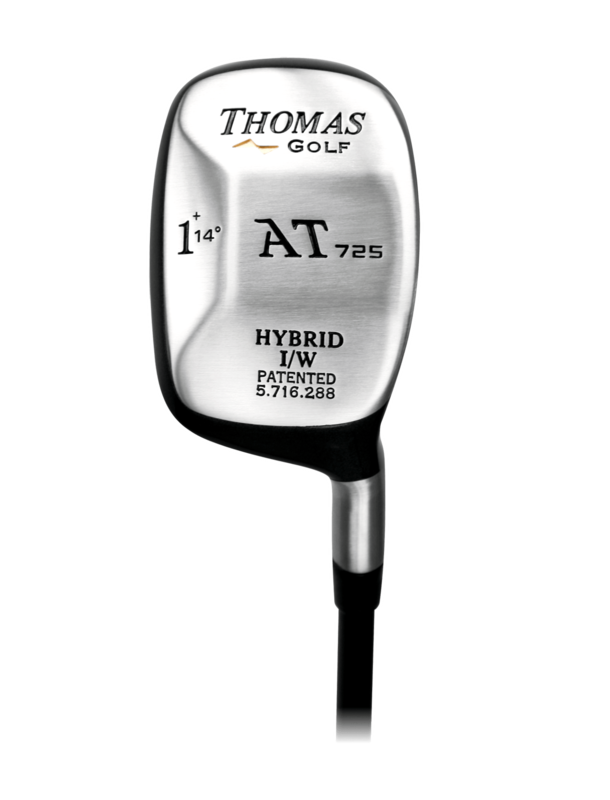 If you took a video of your swing from down the target line and drew a line which started at the club head, continued up the club shaft and through the belt, this would represent the ideal plane to swing the club. When hitting a fairway wood, you are trying to the make contact on a shallow attack angle with a neutral face angle and club path in order to maximize distance and achieve solid contact. When you start your down swing, your weight should start to move into your target side leg. This happens as the hips shift laterally towards the target. This shifting of the hips creates a separation between the low body and upper body centres, creating some spine tilt which helps shallow out the clubs attack. As this happens, the hands and club head lower on to the correct shaft plane line mentioned above. From here, your body and hips continue to rotate and the club is delivered down the plane and into the ball with the hands slightly leading the club head. If you achieve these positions and moves during the swing you are on the right lines to achieving an ideal down swing and more consistent golf shots. If during the down swing your hands and club head end up on the outside of the ball to target line, the only way you can hit the ball is by swiping across it at impact. This is the number one fault for most golfers and why we see so many slicers of the ball. The only time the ball should arrive on the ball to target line is when the club head arrives at impact, unless you are trying to intentionally fade the ball. During the swing you dont want to have any flicking of the wrists. This flicking causes you to lose control of the club face and the path making this kind of action very inconsistent. If you have a tendency to flick your wrists to help the ball in the air, you most likely are out of position during your down swing and have to use this undesired wrist action to make contact with the ball.